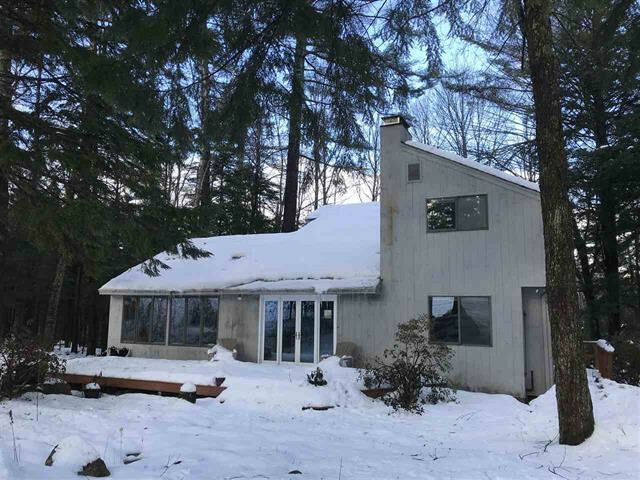 Golf course home with access to cross-country ski trails from your backyard! Contemporary cape situated on the 6th fairway of Eastman Golf Links just a short distance to The Center and Bistro Nouveau restaurant. Call Carol Shepherd at 603-568-0880 or email carol@sheprealty.com for more information on other homes currently for sale in Eastman.